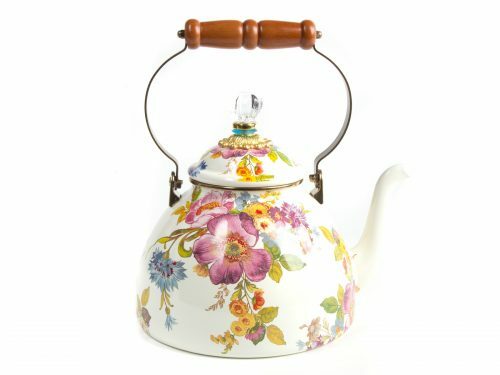 This White 3 Quart Tea Kettle is part of the Flower Market Collection. 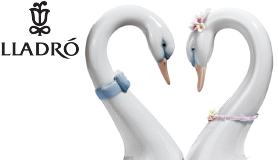 Each part of the collection offers glorious colour and the freshness that every household needs. 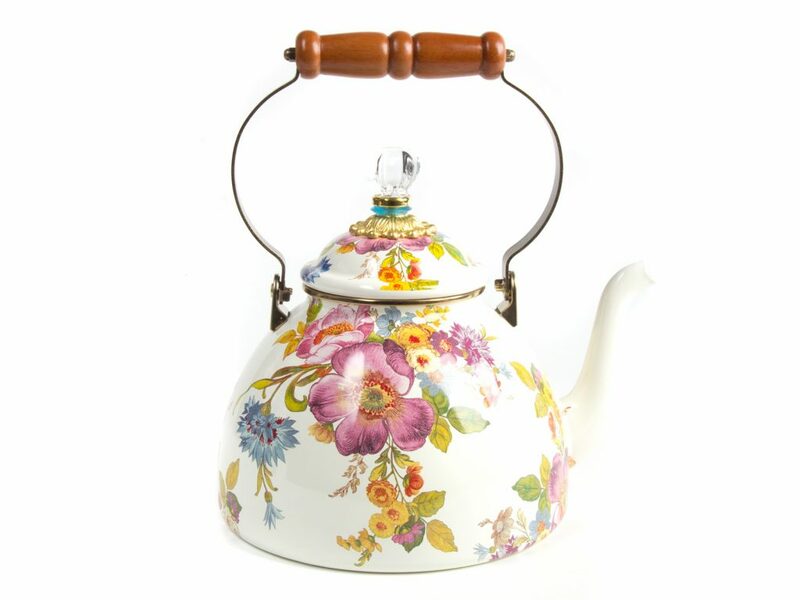 This White 3 Quart Tea Kettle is part of the wonderful Flower Market Collection. 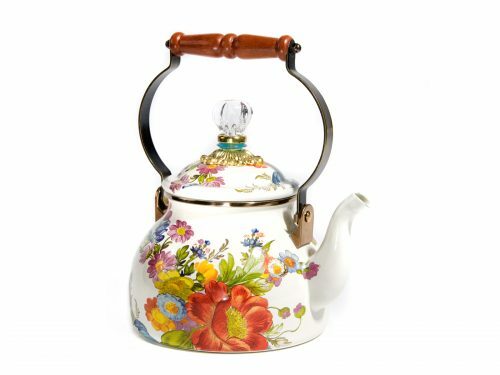 This collection, featuring lush garden hues and fanciful botanical details, is perfect year-round and vibrantly brings life into any household. The traditional practises used in handmaking this collection imply that no two pieces are identical. MacKenzie Childs is known to produce world-renowned home furnishing – inspired from the rural finger lake region of New York and an on-site exquisitely refurbished Victorian farmhouse.